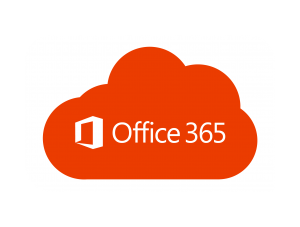 Wolberry offer an Office 365 migration service. We partner with Microsoft to help people move their Microsoft Exchange email and office applications to Office 365. You get the same Office you already know and use every day and more. Because Office 365 is powered by the cloud, you can get to your applications and files from virtually anywhere—PC, Mac, and tablets—and they’re always up to date. Same goes for updates to features—you get them automatically. Wolberry work with you to integrate your existing logins using Active Directory to the cloud. We make sure you lose no data in the migration process and ensure your security and data protection. Ready to move your business to Office 365 or just want to know more about the benefits it could bring your business? Get in touch today and let Wolberry show you how.